Only a day and a half left to help fund getting this illustration and others into print!! Another interior illustration by Ruth for The Tembelaka Voyage. 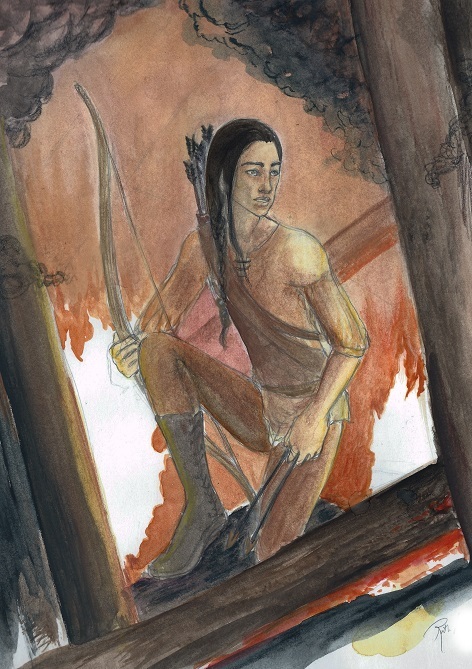 This is one of the five watercolor paintings Ruth is offering as backer rewards for her Kickstarter.